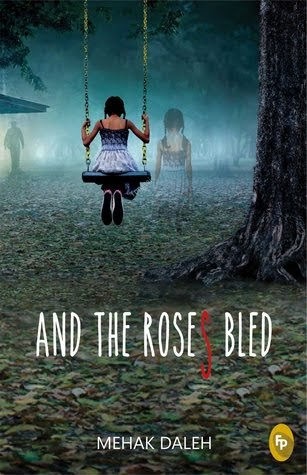 Mehak Daleh started working on ‘Roses’ on a cold December day in 2012, giving in to an image of little girls walking to a graveyard which had been stuck in her head for months. This image became the centre around which the manuscript grew. Her stories are born where the everyday meets the extraordinary, reminding us of how fragile ‘normal’ is. They are usually set in the hills where she grew up, and where she developed a penchant for the mysterious and macabre. Rising mists, winds swooshing though high pines and the echoing cries of birds in the hills feature heavily in her writing. She is quite influenced by the works of Victorian and Edwardian ghost story writers such as M.R. James and Poe. Also, masters of the craft – Stephen King, Ruskin Bond and Dickens have impacted her writing immensely. 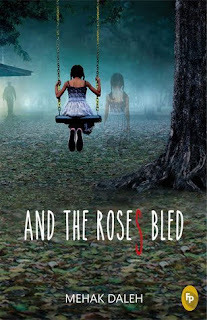 ‘And the Roses Bled’ is her debut novel. She is currently working on her subsequent manuscripts. 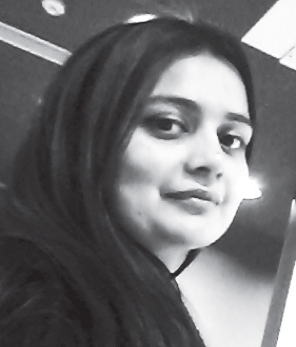 Mehak enjoys dark folklore and mythology just as much as contemporary fiction. When she isn’t reading or writing, she is probably watching a mystery/thriller or a period drama, or perhaps walking. She once thought she was only a dog person, but a black cat taught her otherwise. She lives in Chandigarh with her folks, who, it seems, are worried that she might just be transforming into a bit of a couch potato. In her defence, she walks. A great deal (as mentioned above). Really.